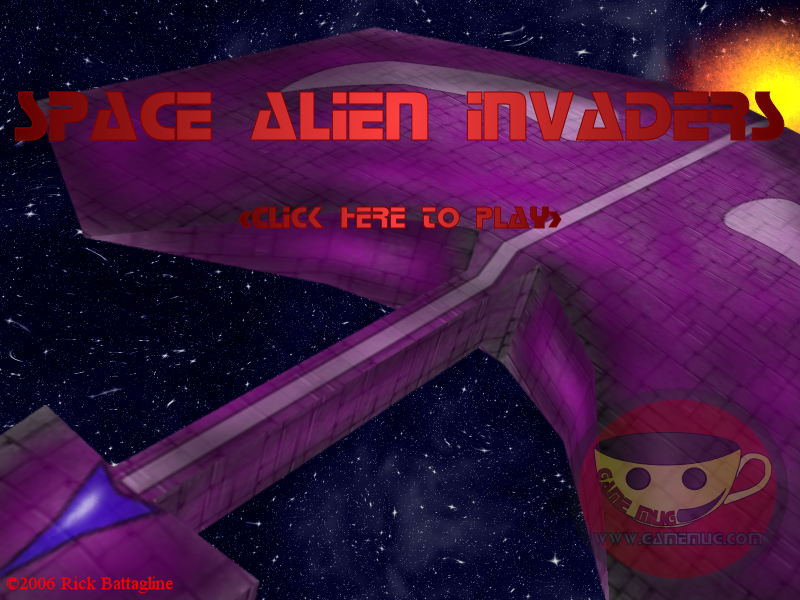 Space Alien Invaders is a freeware arcade style space shooter game, available for free download. Defend your ship from wave after wave of attacking alien space invaders. Gather your power ups and blast your way out of danger. Download available for PC and Mac. To play Space Alien Invaders, use your arrow keys to pilot the ship, and space bar to fire your weapons.